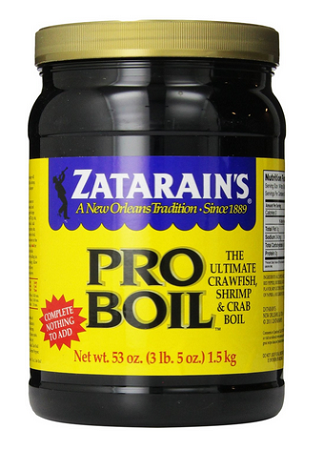 Zatarain's Pro Boil 3.3 lbs. 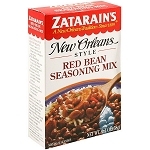 Home > New Orleans Food > Zatarain's Pro Boil 3.3 lbs. Zatarain's ultimate Crawfish, Shrimp and Crab Boil product. Developed for the professional boiler, Zatarain's Pro-Boil is the all natural, convenient sack-size blend of seasonings with 5 times more spice & flavor! Pro-Boil is literally ALL you need for the perfect seafood boil.